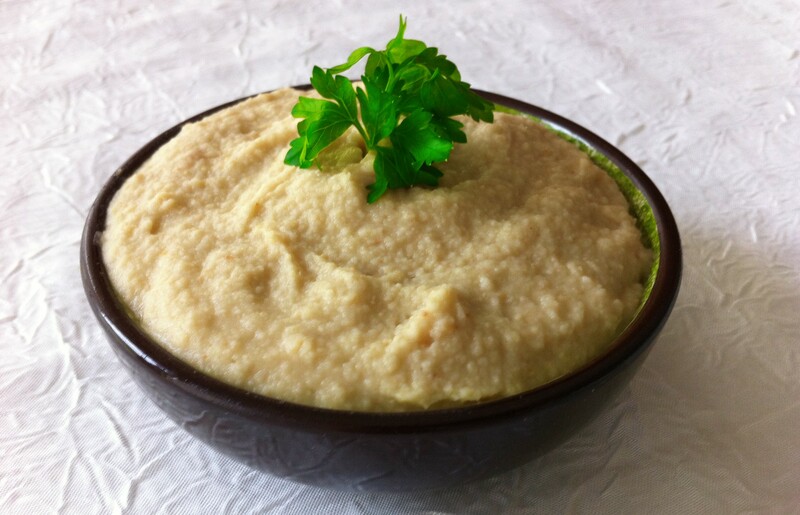 The word “hummus” means chickpeas in Arabic and chickpeas are the primary ingredient of this tasty Middle-Eastern spread and dip. Chickpeas contain concentrated amounts of antioxidant phytonutrients which studies have shown to reduce the risk of heart disease. Try our recipe below for a guilt-free and delicious snack! 3. Enjoy as a spread or a dip!